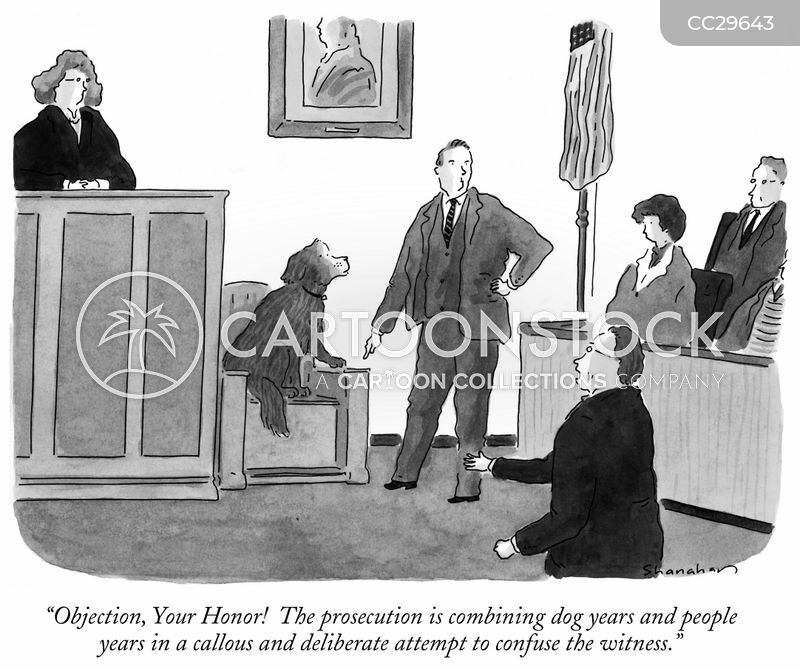 "How did this case ever get so far?" 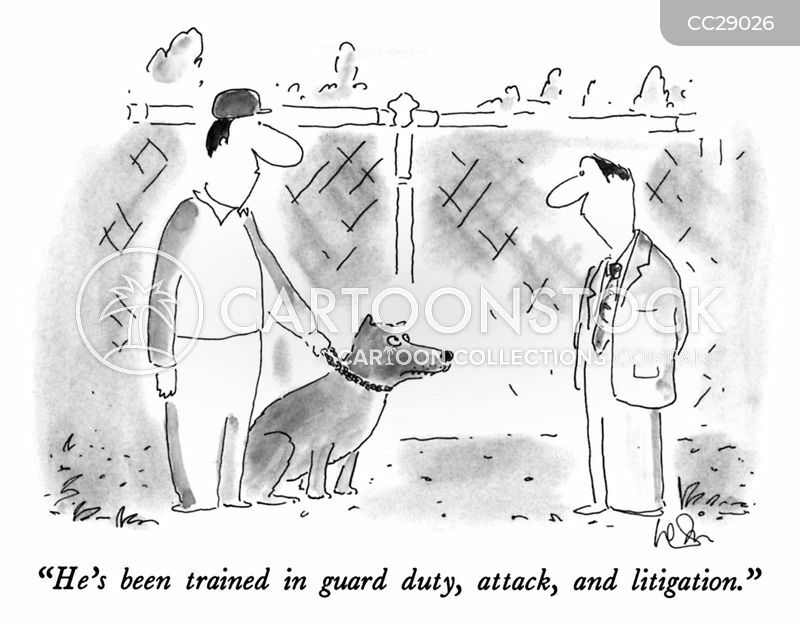 "He's been trained in guard duty, attack, and litigation." 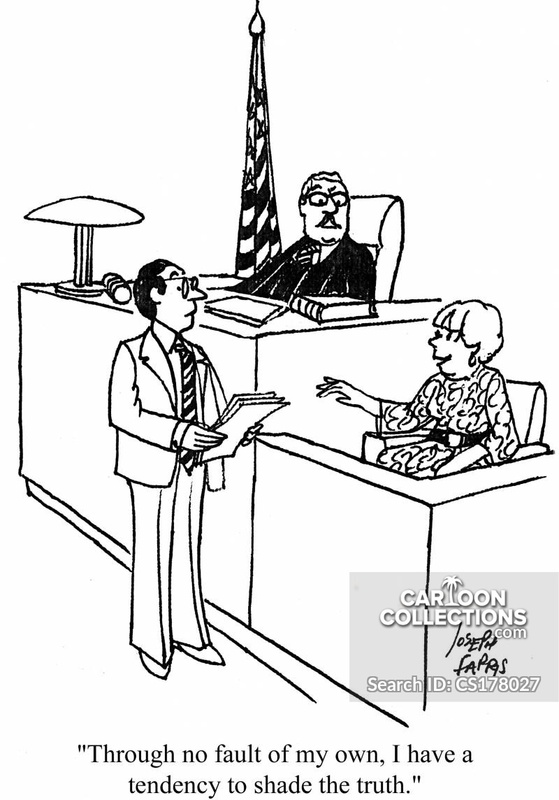 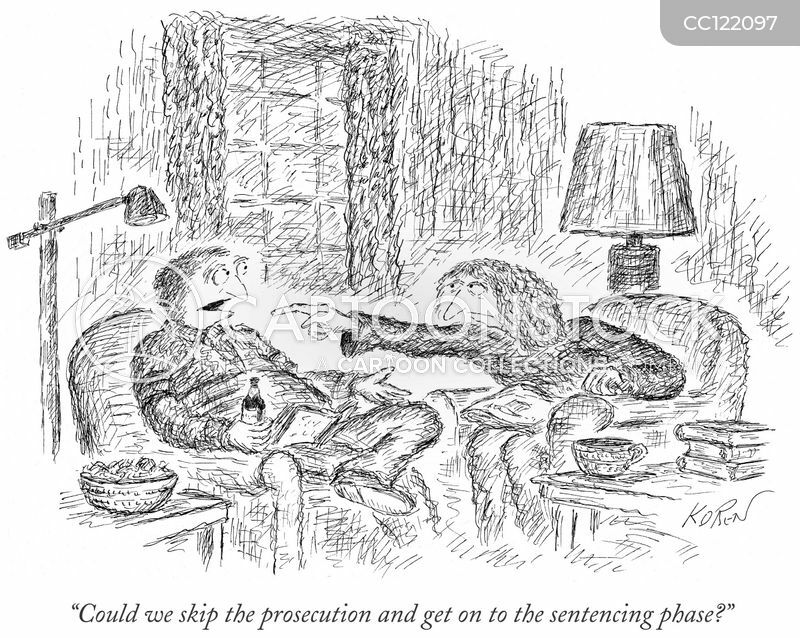 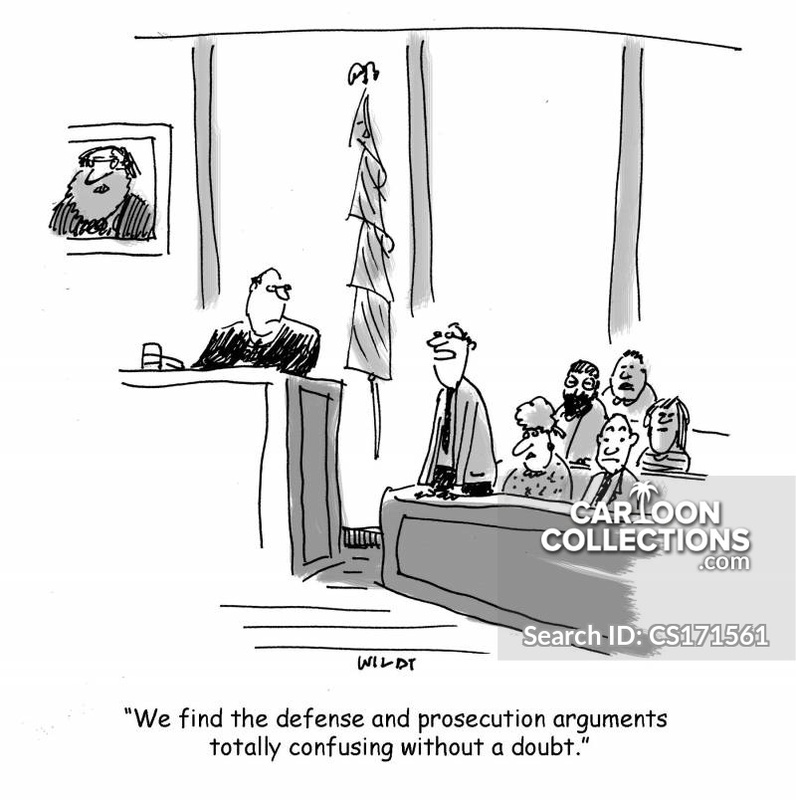 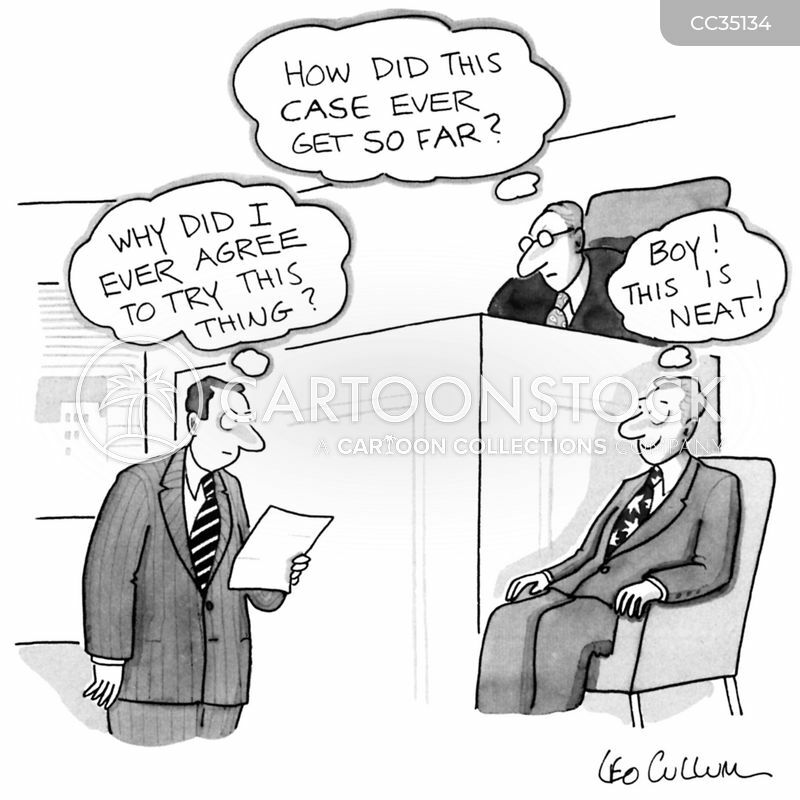 "Could we skip the prosecution and get on to the sentencing phase?" 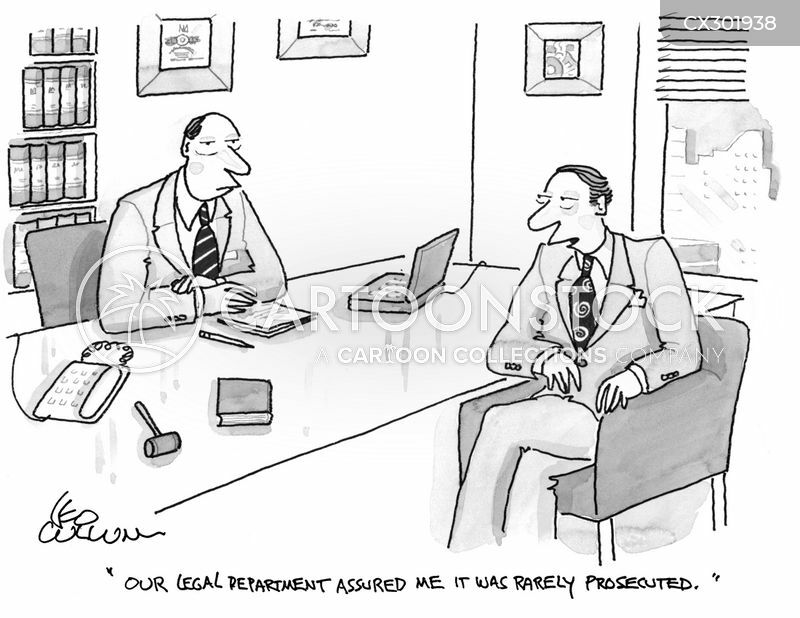 "Our legal department assured me it was rarely prosecuted."